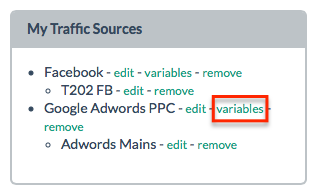 Have you even need to track more custom data for your campaigns than the 4 C1-C4 variables available? 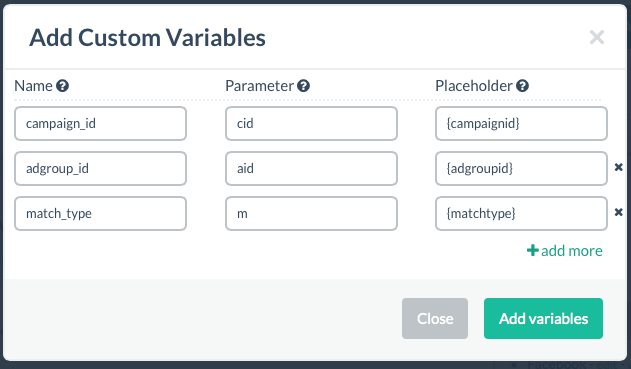 For many campaign, it's important to be able to track as many datapoint as possible because, you can use the info to quickly find the most profitable segments. Q: Is all my data really secure? A: Every single license of prosper202 Pro come with support directly from the development team. You'll get direct access to someone who's knowledgable and able to resolve your issues quickly. No clueless out sourced teams here who will only frustrate you further.